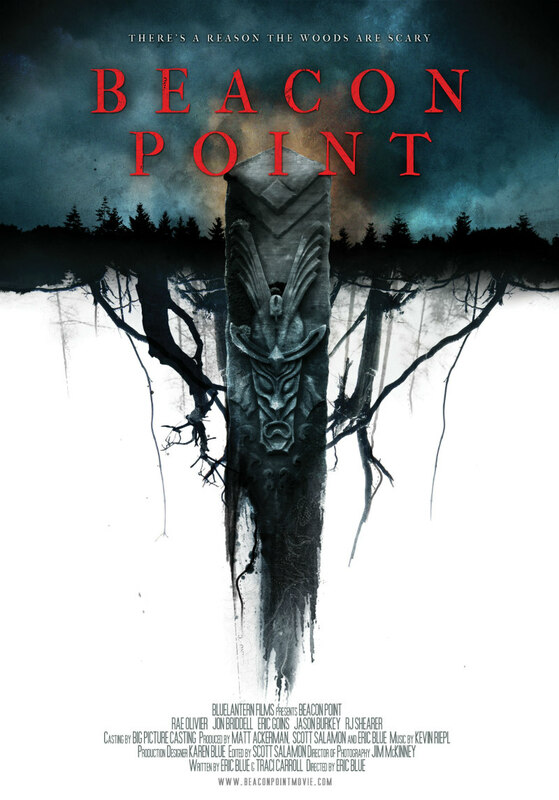 Ahead of its premiere at next month's Dances with Films film festival, here's the trailer and poster for survival horror Beacon Point. A group of hikers on the Appalachian Trail become lost and stumble across an ancient secret that threatens their survival in this suspenseful, surprising journey into fear. Beacon Point, directed by Eric Blue and starring Rae Olivier, Jon Briddell, Eric Goins, Jason Burkey, and RJ Shearer, premieres June 10th at Dances With Films. Book your tickets here.